Want to build up skills for your CV? Want to make positive change at our Union? Want to take ownership of a role that matters to you? 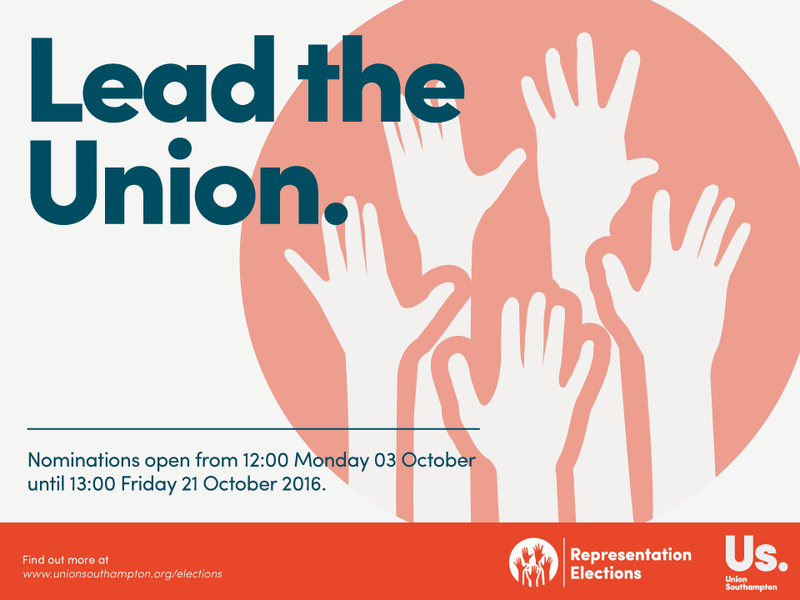 Nominate yourself now for a part-time role in our Autumn Elections at www.unionsouthampton.org/elections.